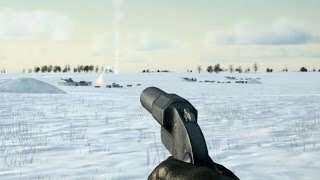 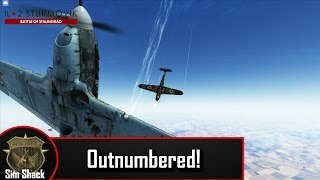 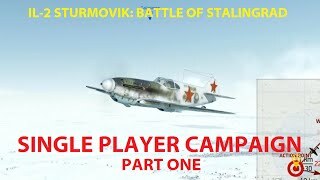 Testing out 1080p 60fps recording in BOS QMB with Yak-1 against Bf 109s. 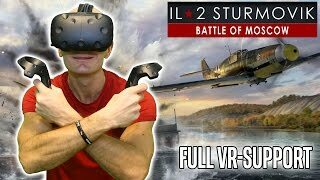 IL-2 Sturmovik VR Gameplay on HTC Vive - World War 2 Combat Flight Simulator update with VR support! 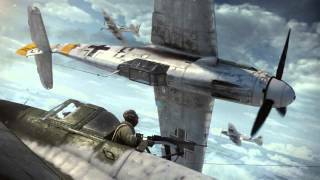 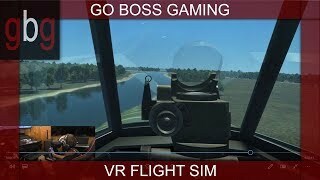 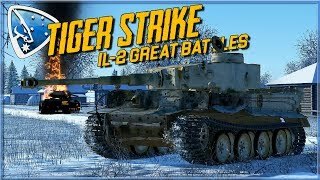 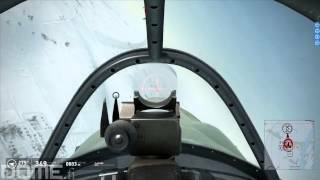 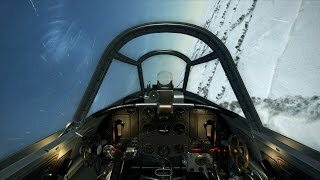 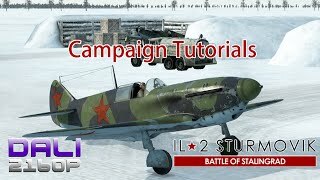 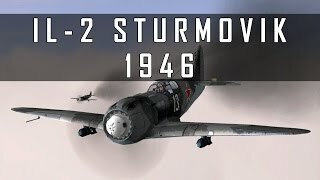 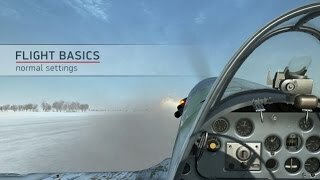 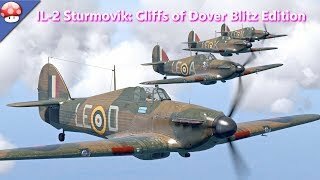 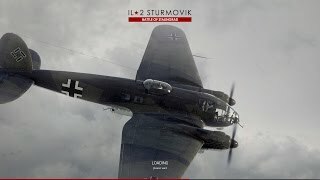 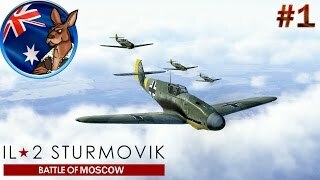 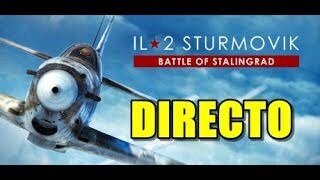 IL-2 Sturmovik VR: WWII Dogfight With Russian And German Planes In Beautiful Virtual Reality!